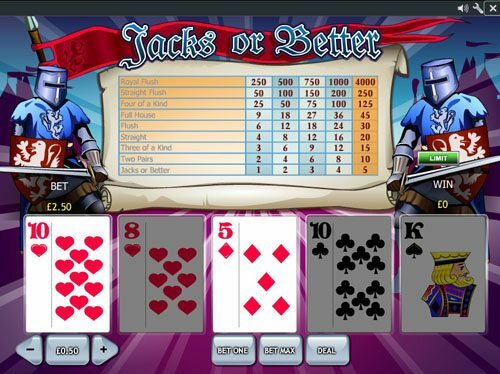 betfair Casino is now open to residents or visitors of New Jersey for real money. 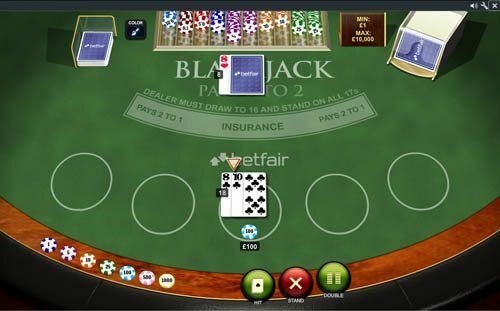 Betfair offers everything from poker, to casino games, and full sports betting. Betfair does have a shared account, meaning you can transfer funds between each channel. Betfair allows you to earn multiple bonuses across channels. 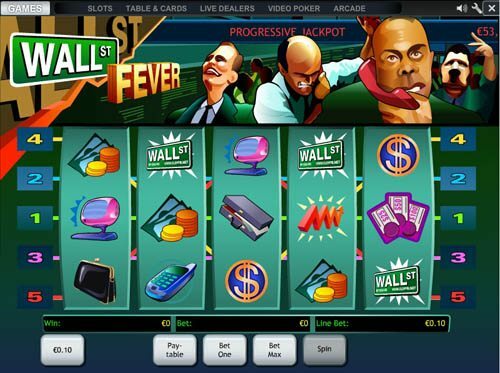 This means you can earn your poker bonus, then move onto their casino offer. However, you can not earn two offers at the same time. TERMS: When you wager £10 or more, you will receive three £10 free bet tickets. Open your account using the Betfair promo code ZSK200 and make your first deposit. Then, place a bet on any sports action with a minimum of £10. Once the bet is settled, Betfair will send you three free bets, £10 each, for £30 total. TERMS: Choose which bonus by clicking “Claim Now” on the Betfair website. appears instantly in your account after your first deposit. Bonus clearing rates vary per game. Must earn the bonus within 7 days. 200% up to £400. Slot players can get a 200% first deposit match up to £400, plus 100 free spins. The minimum deposit for this offer is £20 and must be claimed within your account before making a deposit. The bonus funds will appear instantly in your account. This means if you deposit £100, you will have £300 to play with. This bonus can only be cleared playing slots and must be cleared at the rate of 35x your deposit + bonus. This means on the £100 deposit you will need to be wager £300 * 35 = £10,500. Bonus must be cleared within 7 days. The 100 free spins are given out 10 per day over 10 days – and you need to visit the promotions page to manually claim them each day. Bonus expires 7 days after issue. TERMS: Bonus amounts are released in increments as Player Points are accumulated. Each bonus expires 60 days after deposit except for the $50 bonus, which expires 90 days after deposit. 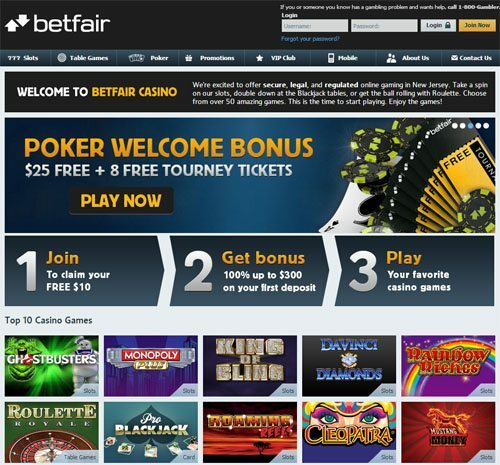 The bonus we recommend at Betfair is their 100% up to $500 offer for your first deposit. Make sure to enter the betfair poker Promotion Code WELCOME500 when creating your account to activate the bonus. There are also other bonuses are available depending on how much time you have to dedicate and how much you are willing to play. WELCOME2500 will earn you a $2500 bonus. If you enter Bonus Code WELCOME1000, you can earn a $1000 bonus. WELCOME500 is good for a $500 bonus. WELCOME250 will get you in the running for a $250 bonus and WELCOME50 is the lowest bonus available making it possible for you to earn a $50 bonus. We think the $500 offer is the best bet – easy to clear for most people and still a pretty large amount. The other bonuses may be larger, but take longer to clear and you will have to put in a lot of hands. You can only receive one of the five sign-up bonuses and these promotions are only available once per person. So, make sure you know which one you want and make sure that you enter the appropriate bonus code correctly when you create your account. For every $1 you rake, you’ll earn 3.6 Player Points. Also for every $1 in tournament fees, you’ll earn 3.6 Player Points. So, you’ll watch your account start to accumulate real cash value quick when you start playing. So to earn the full $500 bonus, you need a total of 4500 points, which is $1250 total raked.